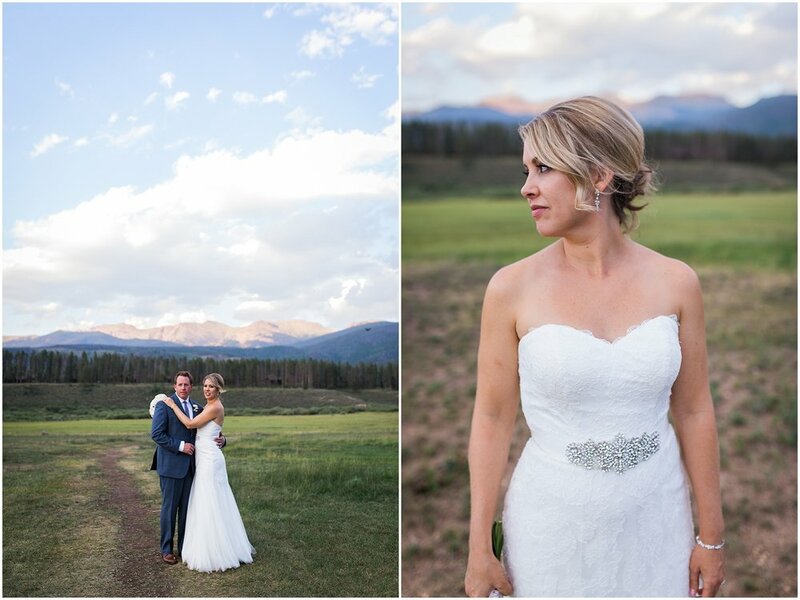 This stunning wedding at Devil's Thumb Ranch had me wanting to go back for more. The sun was shining, there was a cool mountain breeze in the air and everything went off without a hitch (all thanks to Purple Summer Events!). 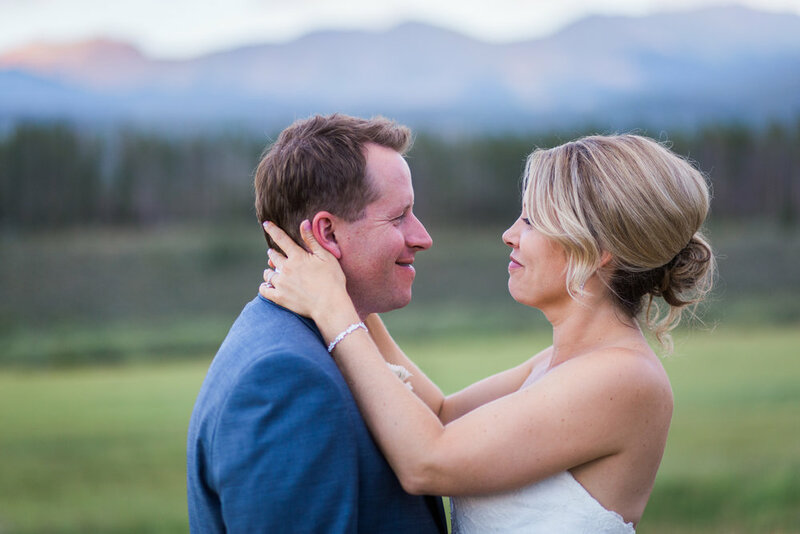 The ranch was the perfect venue for Ryan and Erin - they got to soak in the beautiful Rocky Mountains, enjoy the outdoors all weekend, and commit to a lifetime together under a clear mountain sky. A big shout out to Alex Priebe Photography / Levi Tijerina Photography for asking me to photograph this wedding with them! It's always fun working with fellow photogs.